This started out as a fruit compote, but after it was done I decided I wanted to do a little more with it. I wasn’t really sure what, but I found one envelope of plain gelatin in the cupboard, and I had a little bit of yogurt left in the refrigerator. 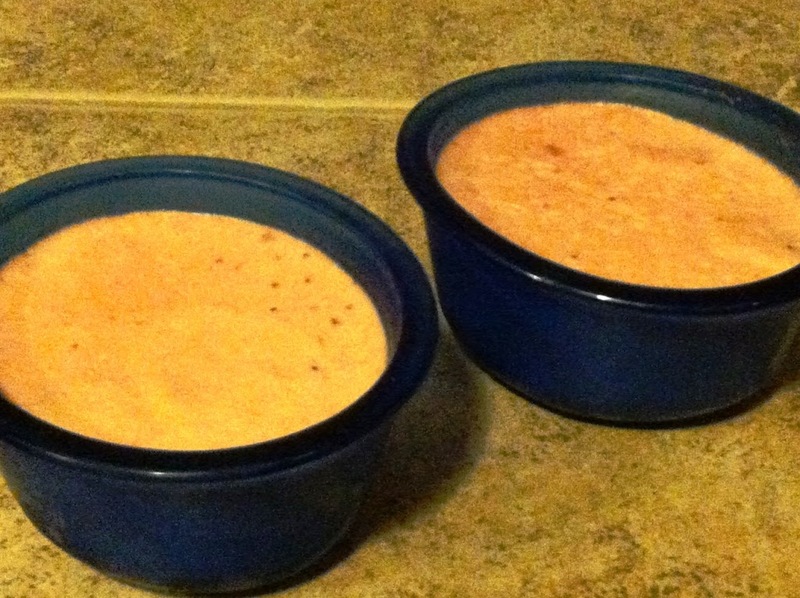 I decided to throw it all together, and the result was a refreshing fruit pudding. Use an immersion blender to mix everything – I left it a little chunky, but it could also be smooth. If you don’t have an immersion blender, you can use an electric mixer or place in blender and puree a few seconds. Sherry is a writer/blogger specializing in entertainment and food writing. She has been following a gluten, grain, and sugar-free diet for over 15 years and is the author of Don't Skip Dessert: Gluten-Free, Grain-Free & Sugar-Free Sweet Treats. She also enjoys writing about movies and television. You can find her entertainment articles at cinemalowdown.com.